For his contribution to Out of Focus #1, British artist Adam Chodzko presented a different pop-up advertisement on the homepage every week for three months. 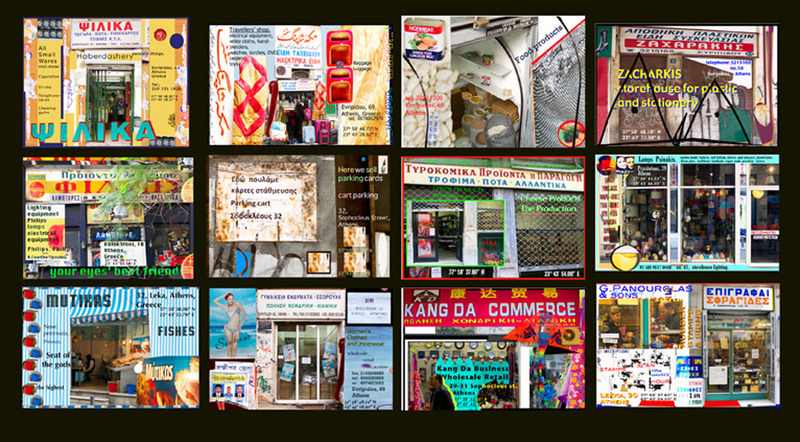 These advertisements were made by the artist to promote small, ‘offline’ businesses in a suburb of Athens, where he was staying at the time. They are the kind of businesses that wouldn’t normally have the financial means or inclination to advertise themselves, so Chodzko was not only bringing the marginal into focus in his work, but was also surreptitiously doing these businesses a service they will likely never be aware of.